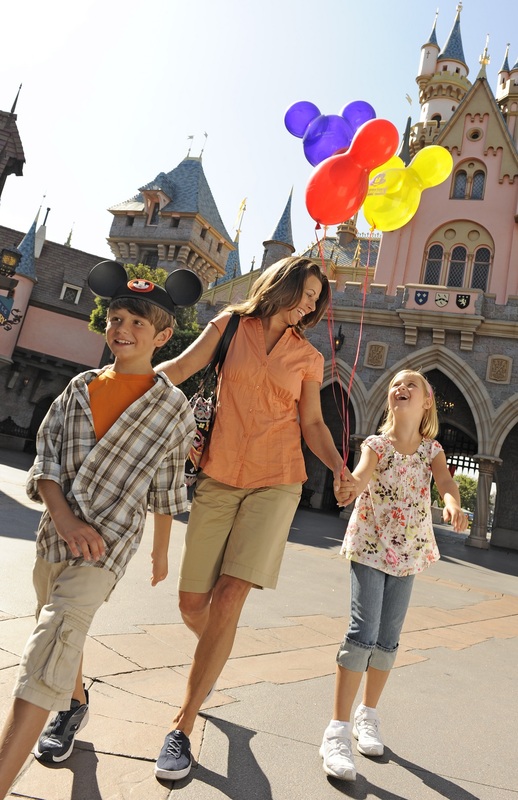 Ready to start planning your next magical vacation? Tell us a little bit about where you’d like to go, who will be going, and any special requests or needs and we’ll match you with the perfect agent who will contact you about your trip! Which destination will you be visiting? Do you have a preferred vacation planner?